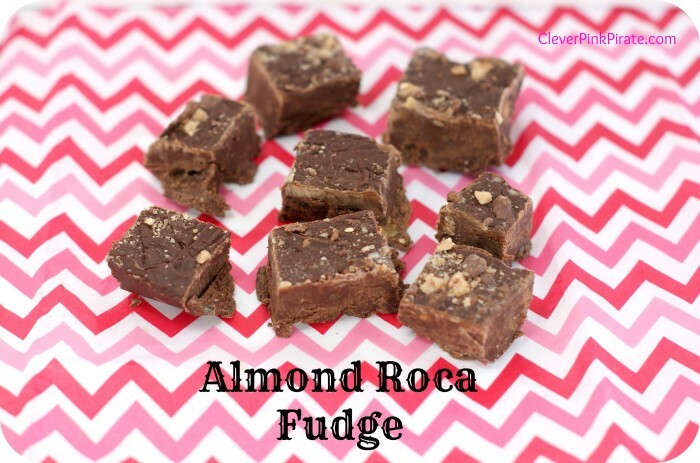 Do you love Almond Roca as much as I do? It’s actually a treat I grew up on so I have always been fond if it. Christmas time is my favorite time to enjoy Almond Roca candy. Recently I came up with a recipe to take my love for Almond Roca a step further. Fudge is very easy to make, especially if you are in a hurry. You can find Almond Roca candy on Amazon . 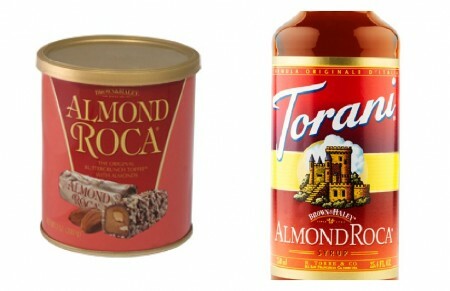 You can also find the Almond Roca syrup on Amazon! Melt the chocolate chips on medium heat on stove top, stirring constantly and being careful not to scorch. Once the chocolate is melted, pour the condensed milk in and stir until well blended. Pour the syrup in, blend well. Stir in 1/2 cup of the crushed candy, blend well. *Tip ~ Tap the pan on the counter to level out the fudge. Refrigerate until it’s set, enjoy! What an awesome combination! 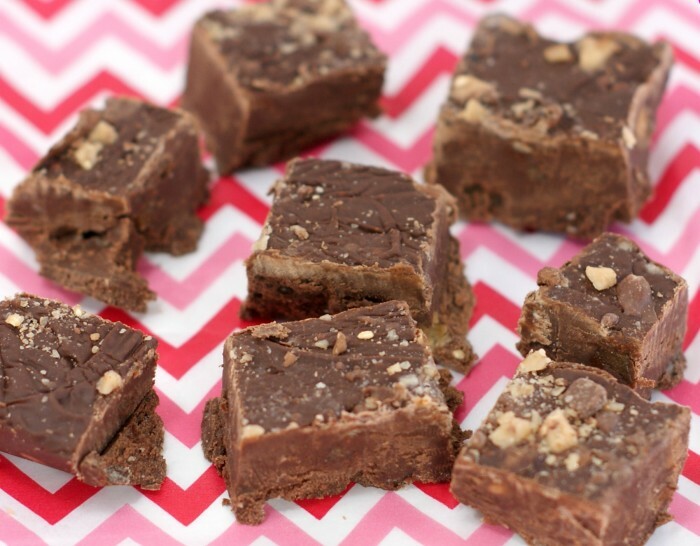 I love both fudge and almond roca. I’m pinning this to my homemade candy board.